Certified Restoration is a local commercial and residential property damage repair company with more than two decades of experience. 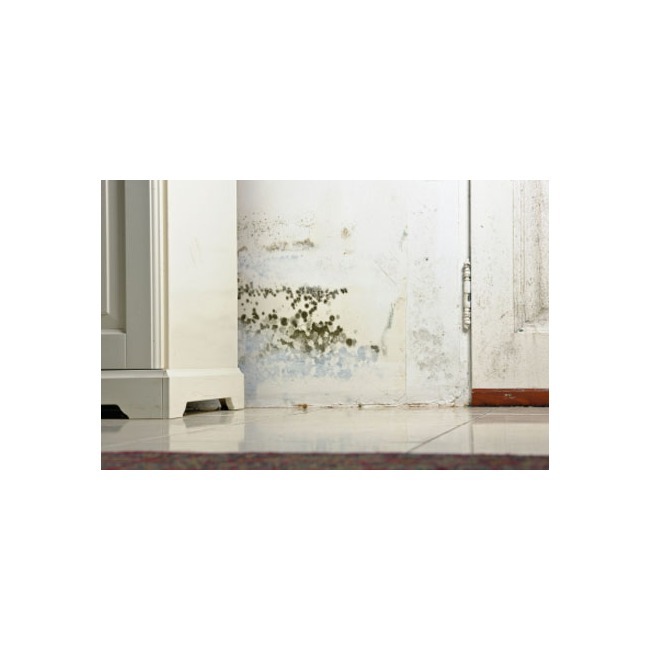 Our cleanup crew has gone through the process of certification in order to correctly assess hazards such as mold and biological contamination as well as overall damage. Having so many years in the business we are able to work with insurance companies and adjusters making the process as a whole as stress free for property owners as possible. A few of the jobs that we specialize in include fire and smoke damage repairs, complete mold remediations, basement flood damage cleanup, storm damage work and wet subfloor drying. 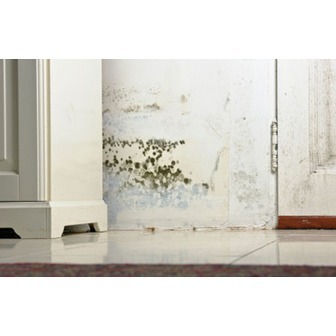 It has been shown through numerous studies that time is a critical factor in flooding as bacteria, molds and general deterioration can set in very quickly. We have a dedicated team for 24 rapid assistance in order to minimize the spreading of the damages as much as possible, right away so the following recovery goes efficiently. More can be learned about our services from our youtube video.